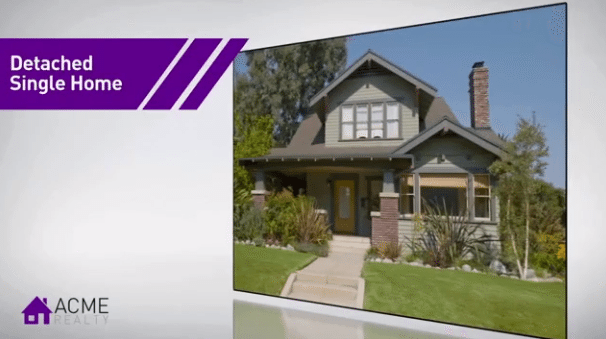 HomeJab aims to help real estate brokers and agents across the U.S. connect with vetted videographers to help them produce quality, affordable listing videos. The Philadelphia-based startup currently has a network of approximately 350 filmmakers in 40 U.S. states that real estate pros can search for by city on the HomeJab platform, HomeJab founder Joe Jesuele told Inman News. HomeJab, which is currently free for brokers, agents and videographers, vets the work of every videographer and accepts only those it feels are quality, Jesuele said. There are no lead or referral fees, he said. After searching for filmmakers by city and state, real estate pros are presented with a list of videographers in the HomeJab network for that metro, and can browse the videos that each has uploaded to the site. 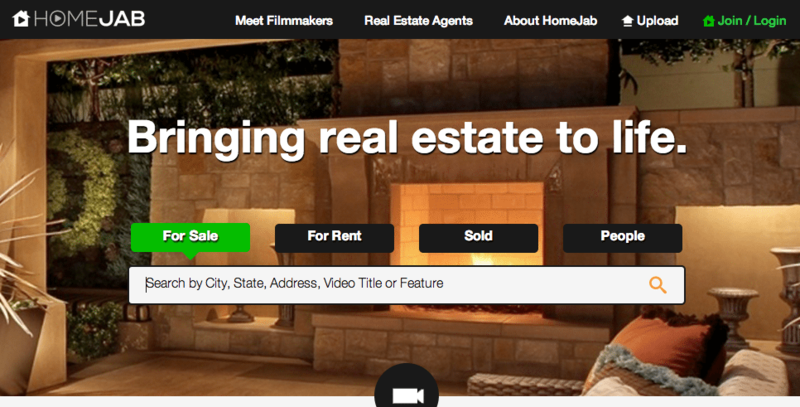 HomeJab is not just for brokers and agents who want to find a videographer. It also helps videographers market their work and connect with real estate pros, Jesuele said. “Professional filmmakers see real estate as an opportunity, but they don’t know how to get started,” he said. 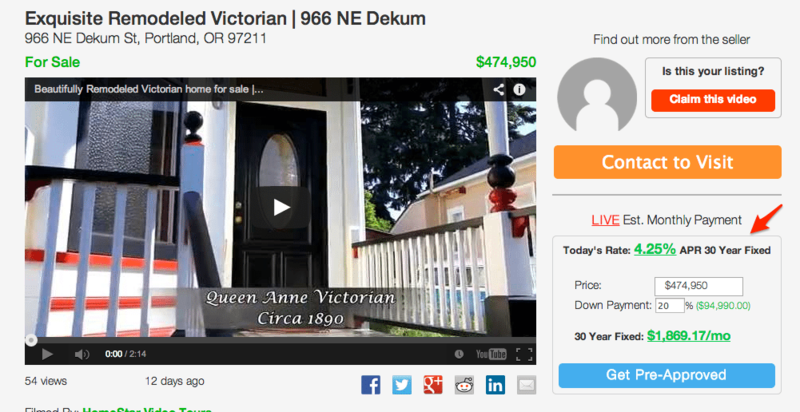 Filmmaker search results for Portland, Oregon, on HomeJab. Clicking on a videographer in the list takes users to that videographer’s HomeJab profile, which includes all the videos they’ve uploaded, a brief description of their work and their contact information. 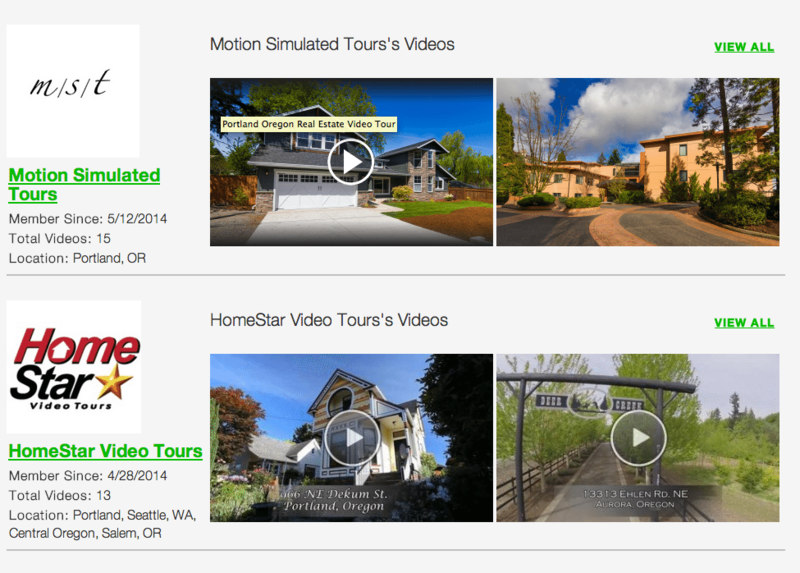 (See Seattle-based Home Star Video Tours’ HomeJab profile as an example). Homejab offers free hosting of videos, or users can embed videos on the site using other hosting platforms like YouTube or Vimeo. Unlike some competitors, the platform does not provide tools to help brokers and agents create videos by automating the process — they must work with a videographer. HomeJab also has a consumer-focused component that allows consumers to search HomeJab’s video database for for-sale, for-rent and sold homes by price, number of bedrooms and bathrooms, and type of home. Jesuele, who has built and marketed a handful of homes, launched HomeJab as a video production company in the Philadelphia area in early 2013 to fill a need he saw from his experience marketing his homes. The firm, which has four full-time employees and contracts with four local filmmakers, currently does about 80 listing videos each month in the Philadelphia area, he said. Coldwell Banker Real Estate, operator of real estate’s top YouTube channel, has learned much the same thing in its five-year experience focusing on video: Live-action video rules. Motivated by what he saw as the dearth of quality listing videos, Jesuele took HomeJab national in April to help agents find trustworthy and affordable professional videographers. “No one’s doing this,” he said of the site’s ability to function as a video-centric search portal, allowing agents to discover videographers and view their work. Jesuele wants to give real estate a videographer matchmaking site that mirrors those in other industries like weddings, pointing to WeddingWire and TheKnot.com as examples. HomeJab’s Philadelphia-area production work currently funds the nationwide site, Jesuele said. The firm also generates some revenue by offering marketing to videographers who are on the site, including Facebook ads, and emails and phone calls to brokers and agents on their behalf in their markets, he said. HomeJab plans to build out a “HomeJab Mortgage Marketplace” to generate leads for Jesuele’s mortgage broker firm, Liberty Financial Associates. This endeavor will keep HomeJab free for real estate pros, videographers and consumers, Jesuele said. Jesuele also runs the wholesale mortgage firm Liberty Financial Associates, a licensed mortgage broker in New Jersey, Pennsylvania and Florida. He sees HomeJab as a way to generate new mortgage business for the firm, which will fund the site and keep it free for videographers, brokers and agents, and consumers. A mortgage payment calculator on each HomeJab-hosted listing video links up to the price of the property in the video and directs leads to Liberty Financial. HomeJab is planning on rebranding this aspect of the site as the “HomeJab Mortgage Marketplace,” Jesuele said. Since the site features user-generated content, expansion is relatively easy, Jesuele said. He has plans to expand the site to Canada, Europe and Australia. Editor’s note: This story has been updated to clarify that Jesuele says that what sets HomeJab apart from competitors is its ability to function as a video-centric search portal, allowing agents to discover videographers and view their work.